Slow cooker and one pot meals are the ultimate convenience food. Just fix and forget, then enjoy a nourishing meal when everyone gets home. 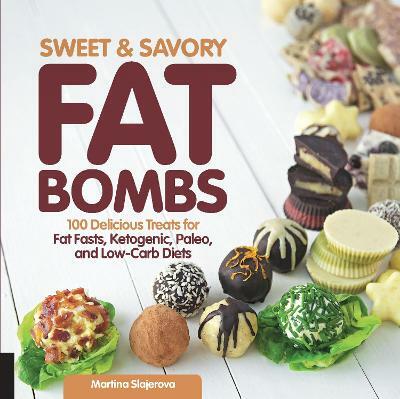 Unfortunately, most slow cooker and one-pot recipes depend on processed, high-carbohydrate ingredients like noodles, potatoes, and other high-glycemic ingredients which aren't allowed on the ketogenic diet. 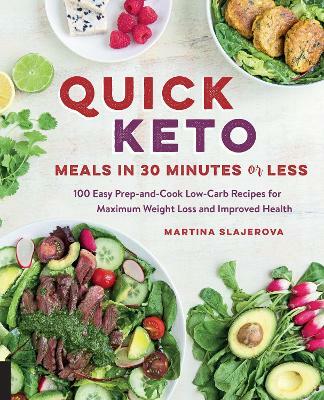 Keto Slow Cooker & One-Pot Meals lets you enjoy your slow cooker while maintaining your ketogenic diet, too! 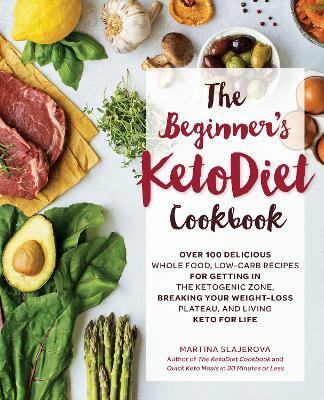 Filled with 100 keto recipes for everything from satisfying soups, to quick skillet meals, and savoury stews, you'll always be able to get a healthy ketogenic meal on the table with no fuss! 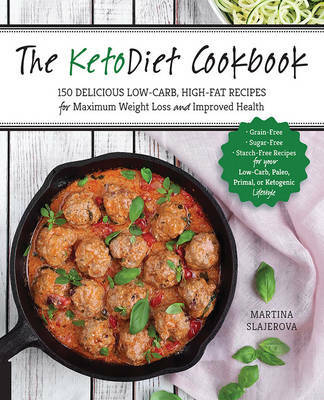 Buy Keto Slow Cooker & One-Pot Meals by Martina Slajerova from Australia's Online Independent Bookstore, Boomerang Books.